Made for a blend of warmth and agility, the Gill FG23 Waterproof Driver's Gloves are a solid choice for power boaters, anglers and foul-weather sailors. Designed for the coldest marine conditions, these waterproof gloves are equipped with a unique layering system with a waterproof and breathable Porelle membrane and Thinsulate insulation to trap in heat. The no-seam fingertips offer a great combination of comfort, fit and dexterity so that you can confidently handle your gear and vessel. They also feature a full-grain leather palm to provide extra grip as well as a softshell outer fabric with a water-repellant finish. If you intend to wear these gloves in cold and wet weather, we recommend pairing them with the Gill FG22 Performance Fishing Gloves from Sound Boatworks. 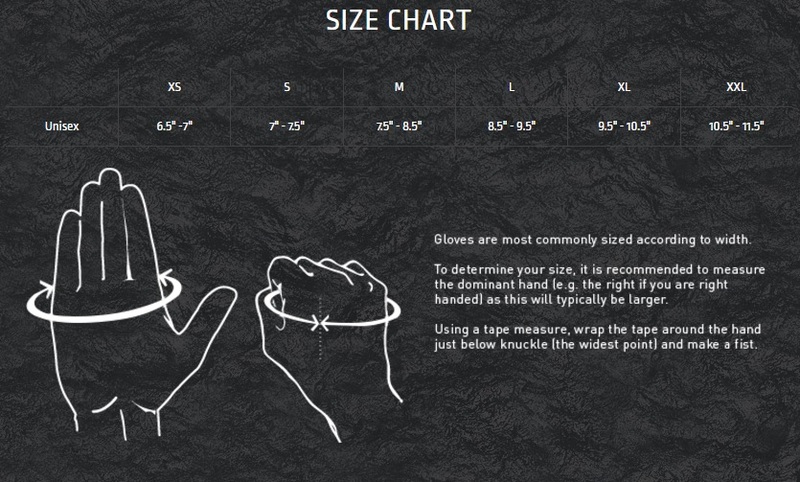 These thinner gloves provide extra warmth with a low-profile design for layering.